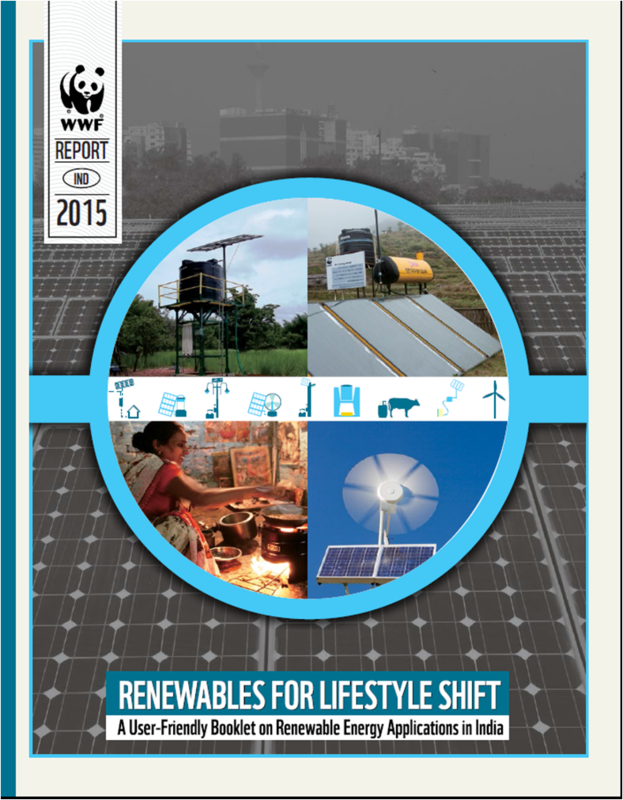 Recognizing the need for readily available information for people, the booklet on Renewables for Lifestyle Shift has been designed as a ready reckoner on renewable energy and presents basic information on various RE solutions in a user-friendly manner. The booklet covers aspects such as technology description, cost, subsidy, space requirement, application market, etc, of 17 renewable energy solutions, ranging from solar PV rooftop to solar water heater, solar cookers to solar wind hybrid system, biogas plants to geothermal systems. The booklet has been designed to cater to offices, residential societies, individuals and institutions that are interested in installing or using RE technologies.